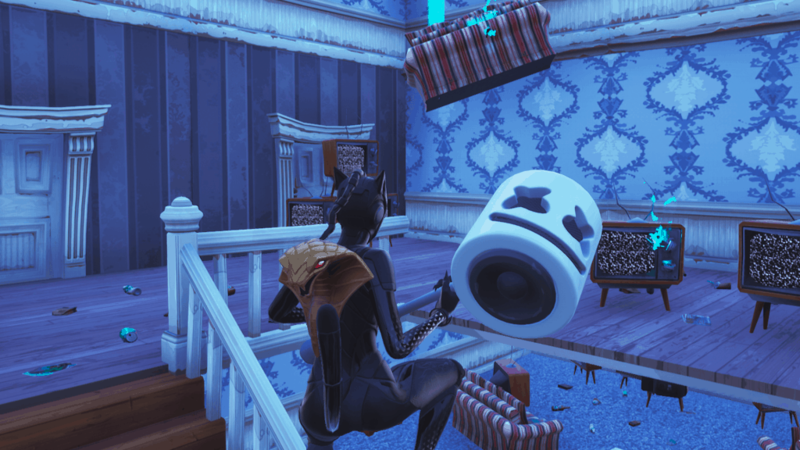 A popular genre of creative maps in Fortnite is escape-maps. These maps are essentially puzzles, where you have to combine your parkour skills with your puzzle-solving skills. Many YouTubers have played these maps on their channel with great frustation. We’ve compiled this list of some great escape maps for you to try out. A well-known escape map within the community. Squeeze through small crevices, make it through holes and other obstacles. A little side note for anyone who wants to test their skills on this map, there is a lot of dead ends. Fortnite user ImNotJohnson has created this escape map. 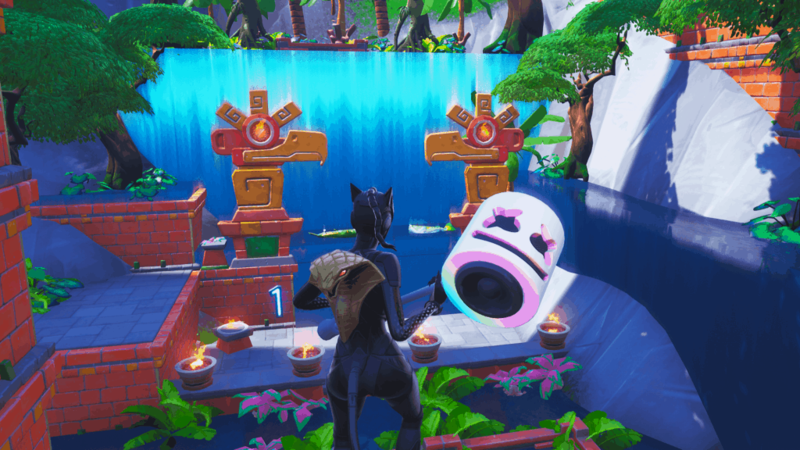 This map takes place within a hidden temple inside a waterfall. Navigate through waterfalls flowing everywhere on this map to find your way out. Not only is this a cool escape map, but it is also beautiful, filled with structures introduced in season 8. Fortnite user Tree-Fittyy has made this map. Another great escape map is Escape The Dream 2. It is the second version of another well-known escape map. Do you have what it takes to escape the dream? There’s only one way to find out. 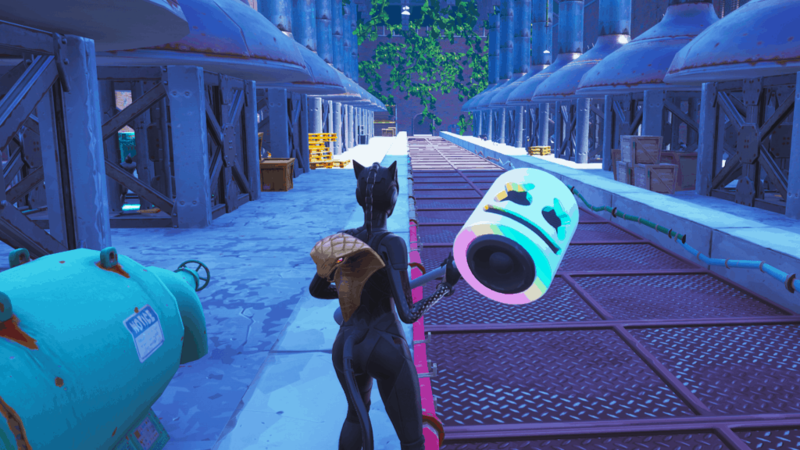 Fortnite user Jag has created both version 1 and 2 of this map. 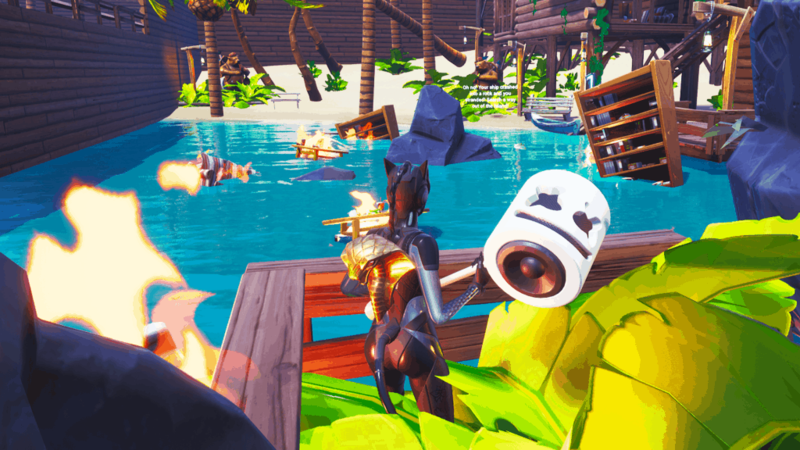 Escape the world is an escape map series made by Fortnite user Adrian17151. Both of the maps are popular within the escape map community. Beating these maps require both skill and patience. Some very fun escape maps are the Slides & Doors escape mazes created by MackJackTwitch. 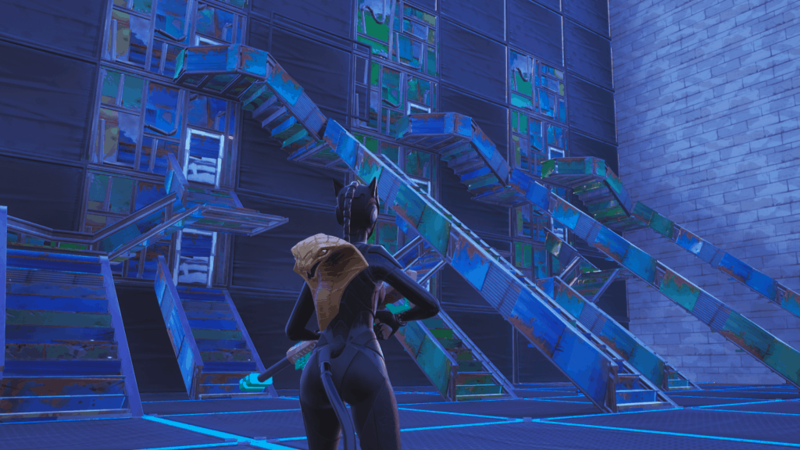 These escape maps feature a bunch of tubes that you have to slide through. Find the right one and you will be taken to the next stage. The beach is usually a nice relaxing place. But in this escape mode, your ship has crashed on the shore setting things on fire and creating a huge mess. Your mission is to find a way out of this beach. 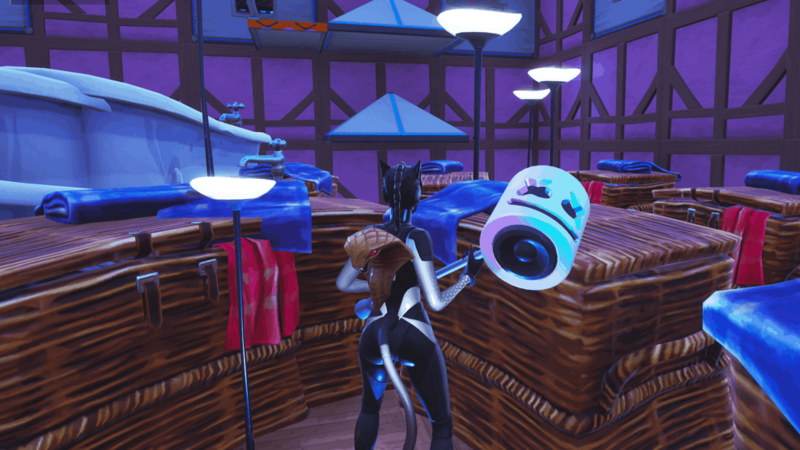 Fortnite user Toxificc has created this escape map. Escape Grandma’s House maps are quite unique. You simply have to escape grandma’s house. However, it is not as easy as it might sound. You’ll need both parkour skills and a lot of patience. 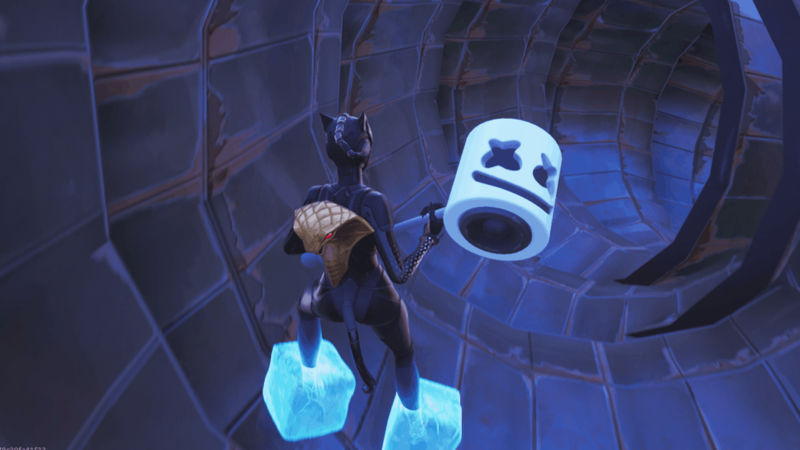 Fortnite user ShadowGhosts has created these escape maps.